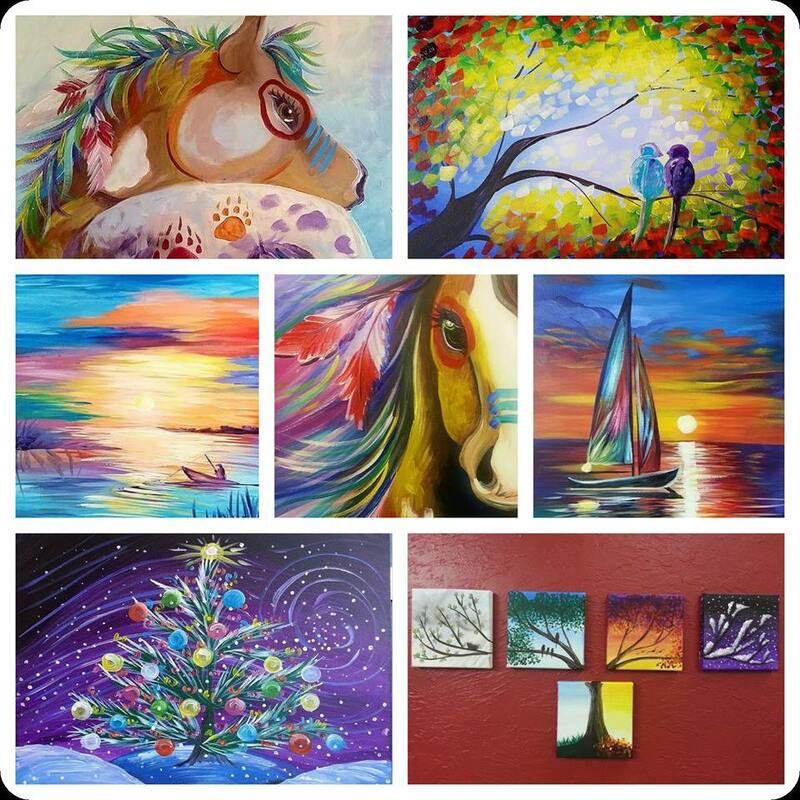 Love our paintings, but want one painted by an Elements Artist? 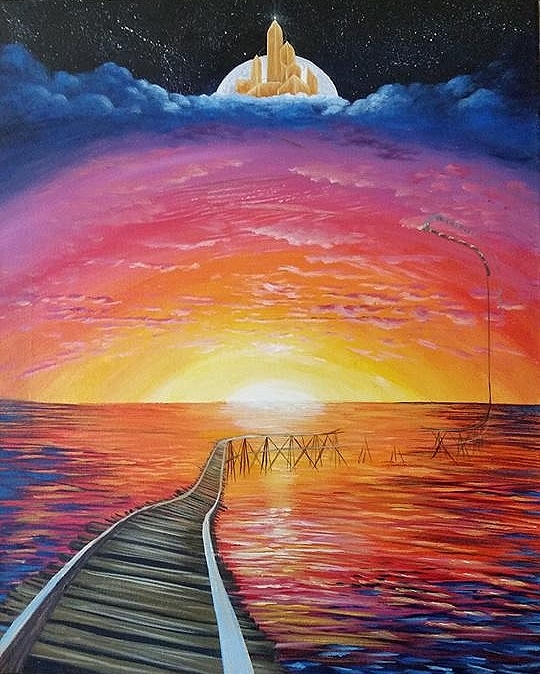 We will paint any of our paintings for you for just 50 bucks. 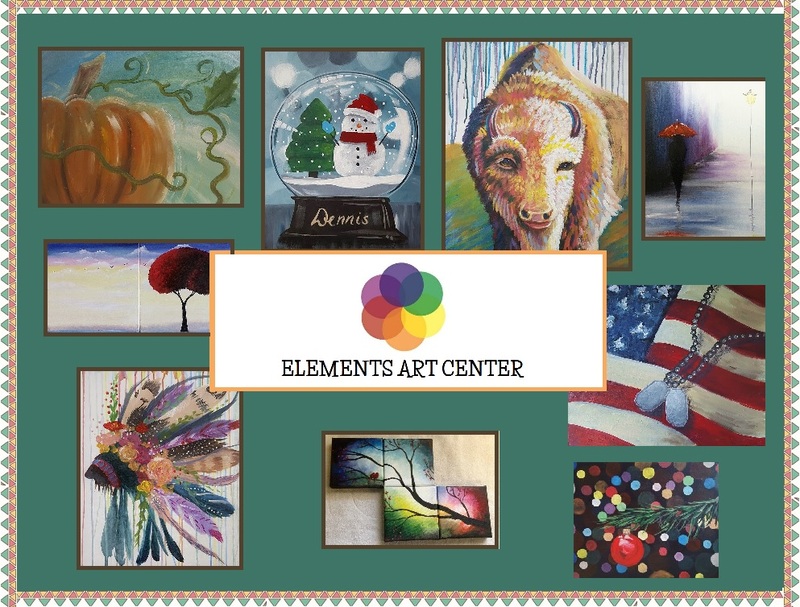 All of our paintings are created by the Elements Artist team. If you would like a painting customized to your specifications please let us know. 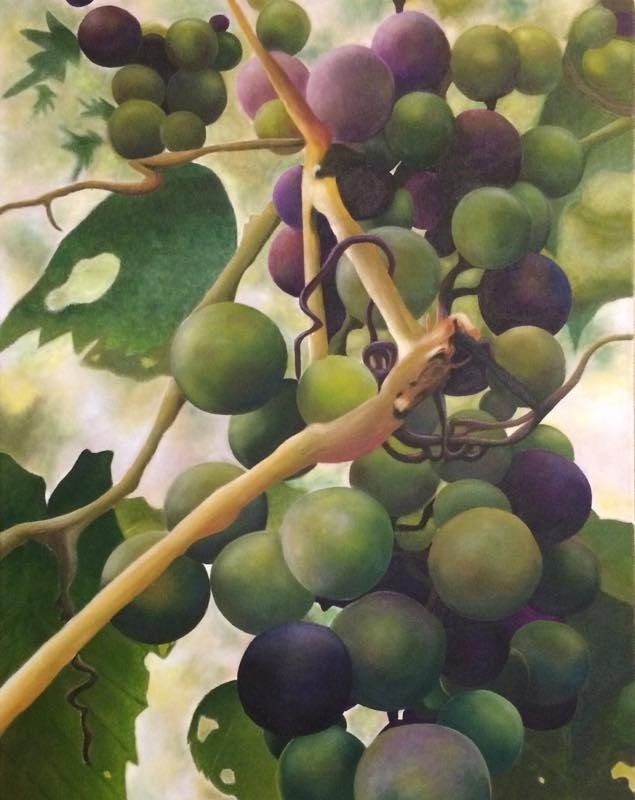 Click below for information on private commissions! 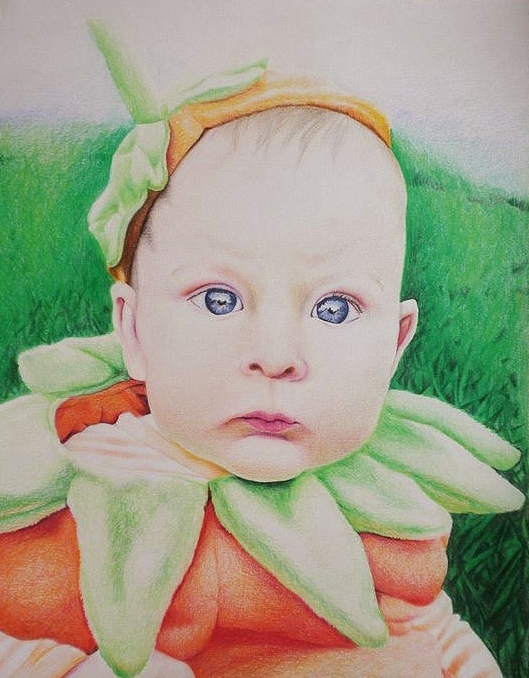 We have done a wide variety of commissions to patrons all across the country. 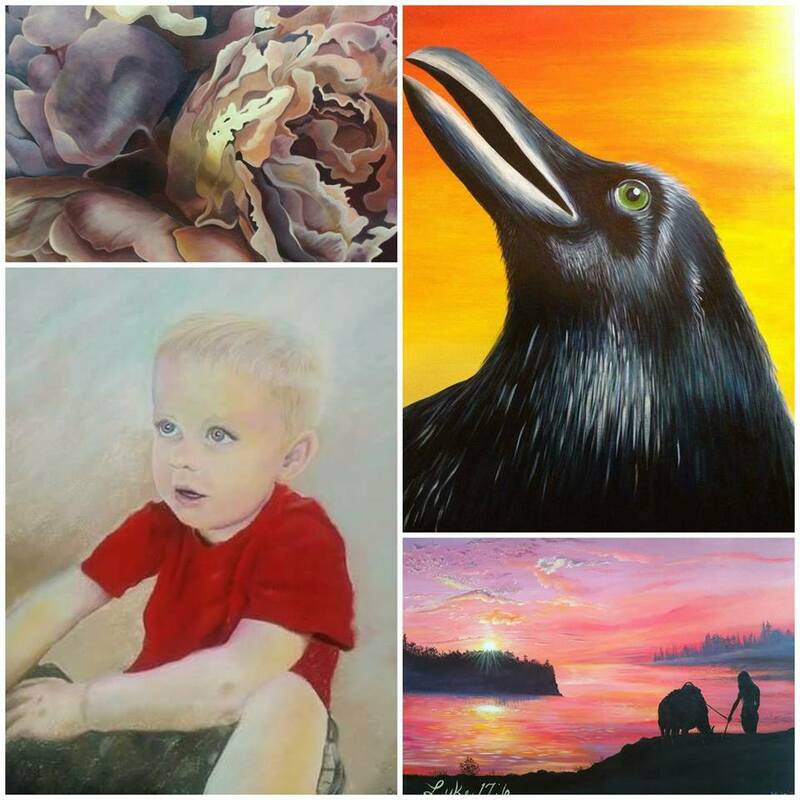 We have four different artist trained in a wide variety of styles.